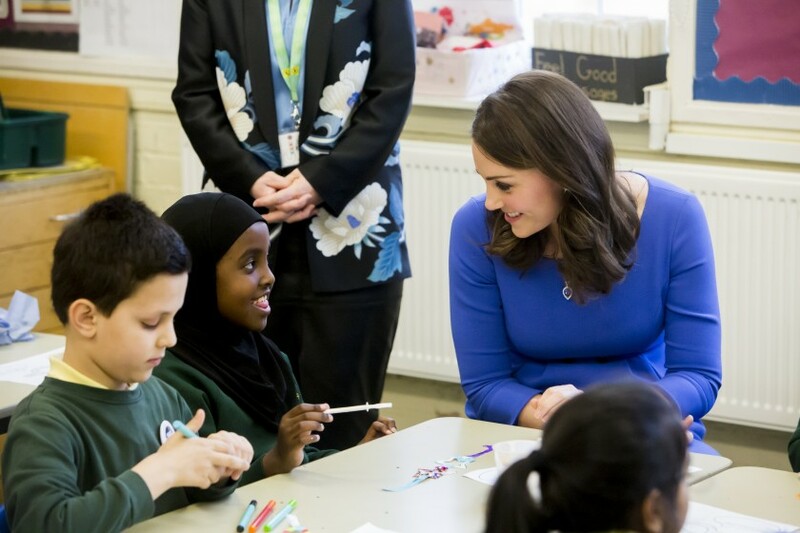 The Duchess of Cambridge launched the latest initiative from Heads Together to support children’s mental well-being. 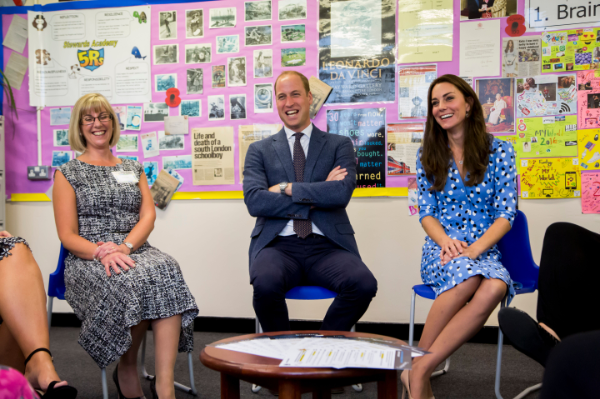 Her Royal Highness will visit Roe Green Junior School, Brent, to officially launch ‘Mentally Healthy Schools’ – a website to give teachers and school staff the clarity and practical resources they need in order to support pupils. ‘Mentally Healthy Schools’ will be a free and easy to use website for schools, drawing together reliable and practical resources to improve awareness, knowledge and confidence in promoting and supporting pupils’ mental health. 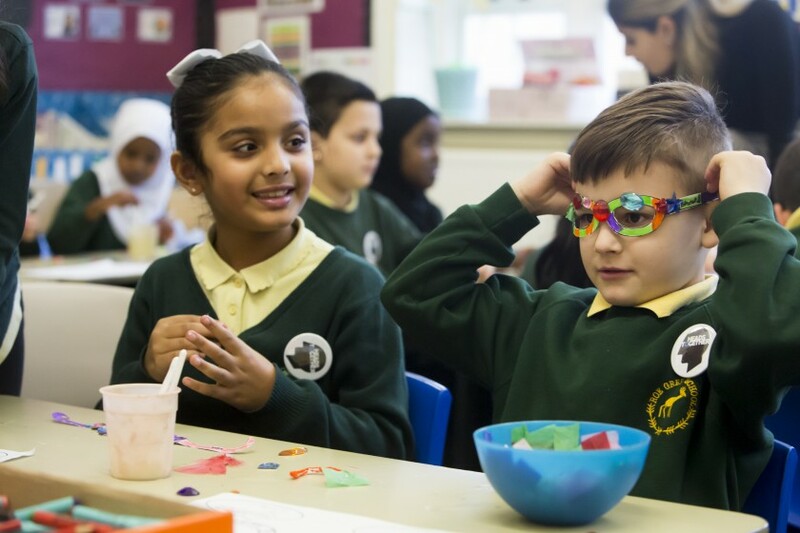 Initially tailored to the curriculum in all primary schools in England, most resources will be universal and available later this term. Further resources specific to Wales, Scotland and Northern Ireland will be released in due course. The content will be provided in four main areas; Teaching Resources, Risks and Protective Factors, Mental Health Needs, and ‘Whole School Approach’ for school leaders. Teachers and staff play a pivotal role in a young person’s life, but they currently struggle to find the right resources in order to provide the most effective support for children in their care. Up until now, the array of online resources has been difficult to navigate; it is often unclear whether items are expertly verified, and teachers are often unsure how appropriate the advice is for their particular age-group or issue. Over the course of this project’s development more than 1,500 online resources have been reviewed and evaluated by a quality assurance group to ensure the calibre and suitability for a primary school audience. 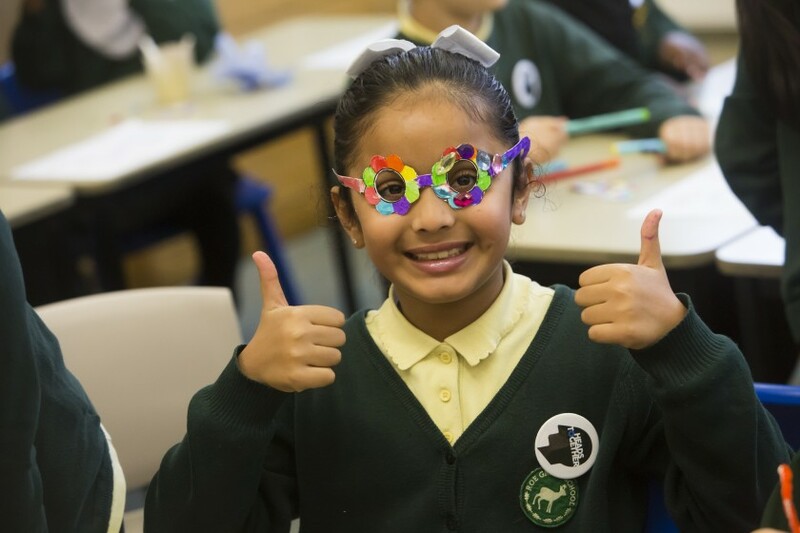 Coordinated and financed by The Royal Foundation, ‘Mentally Healthy Schools’ has been developed by the youth-focussed charity partners of Heads Together; the Anna Freud National Centre for Children and Families, Place2Be and Young Minds. NAHT, the school leaders’ association, has been engaged in developing the initiative from the outset, and guidance on the creation of content has been provided by Centre for Mental Health. 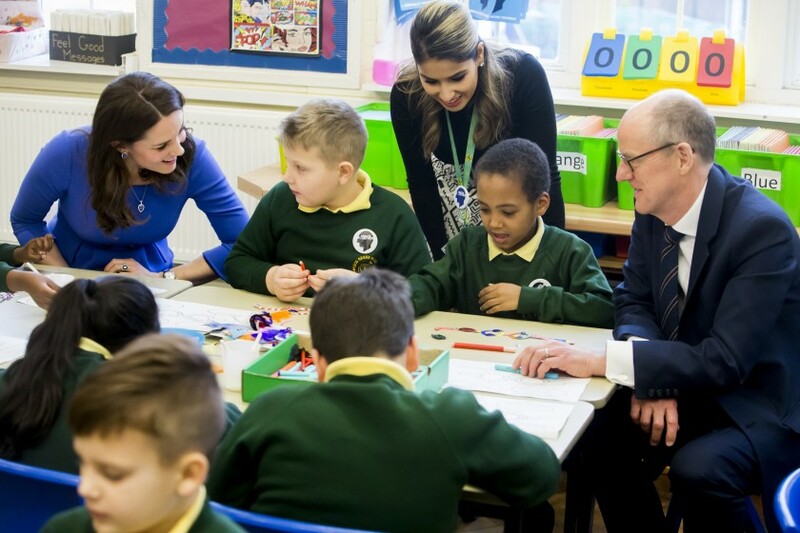 The Duchess of Cambridge is launching the website during a visit to Roe Green Junior School, Brent, which is one of the pilot schools, where she will meet teachers and pupils, and join a class taking part in one of the lesson plans featured on the site.